Nashville Gay Parents sponsored their second booth during Nashville Pride 2013. More than 50 families stopped by to discuss their families and get more information on the group. One couple came by and said our booth was the only reason they came to Pride this year. 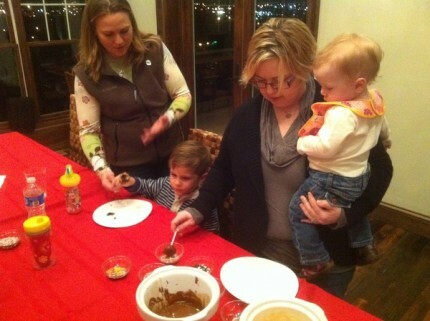 Several other hopeful parents came by, inquiring about adoption routes and pathways to parenthood. 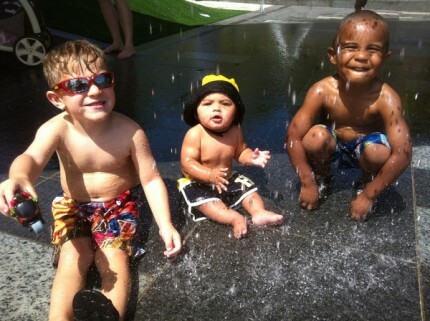 Check out our complete photo gallery here! 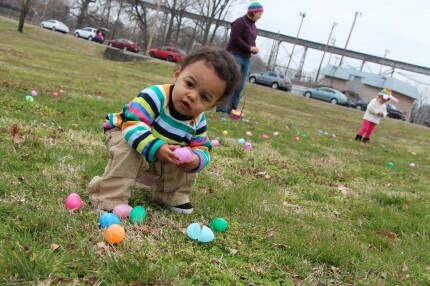 Recently numerous Nashville Gay Parents (NGP) members completed their P.A.T.H. (Parents As Tender Healers) course in conjunction with the Tennessee Department of Children’s Services (TNDCS). The eight week course was taught at Covenant of the Cross church and included 23 hours of training including first aid, discipline, processes and every part of the DCS fostering process. 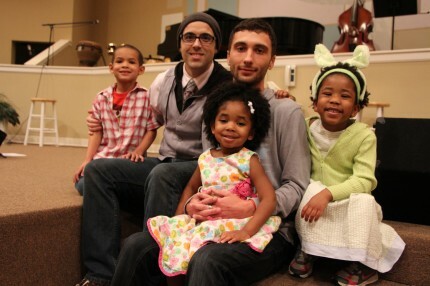 Clarksville dad, Michael, will tell you that his path to family was not the typical TNDCS path. Many LGBT hopeful-parents think that fostering is a direct path to adopting a newborn as Michael has done four times now. Michael’s situation isn’t the norm “at all,” as he says emphatically. As our NGPs found out, fostering takes a special heart and a lot of endurance. If you are interested in fostering a TNDCS child, here are the basic steps. Contact TNDCS to enroll in a P.A.T.H. class. Yes, they are all open to LGBT. Finish the 8-week course which will require you to fill out applications and get a criminal background check/fingerprints. Prepare your home for all the ages of children you are willing to take in. Complete the 60-90 day home study process. Not only do children need foster homes, but TNDCS has a specific need for households who will take-in and understand the specific needs of LGBT youth as foster children. 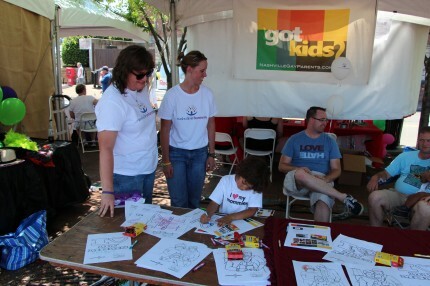 Last year, we hosted our inaugural booth which was met with amazing success. We had more than 20 families join our group from their contact at the event. This year we purchased a booth again and need you to (1) volunteer to represent us during a shift and (2) drop by and say hello. 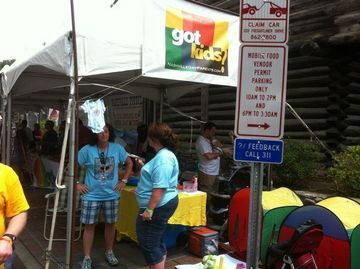 When you arrive, find the guide and look for “Nashville Gay Parents.” Remember, there is a fee to enter the festival. Sign up for a shift here. 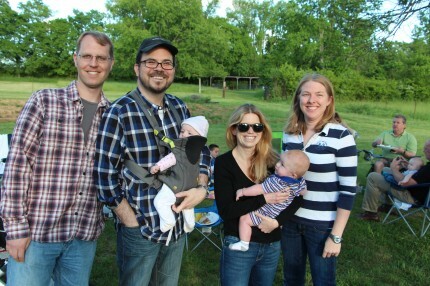 The largest Nashville Gay (LGBT) Parents MeetUp to date, more than 150 turned out to enjoy a night on the farm. While it was scheduled to be a large bonfire, once the sun went down and bounce house and playing was over, the group headed toward the fields. The fire would not light due to moisture. Everyone had a good laugh about it and the kids were able to roast a few marshmallows over some embers. The bonfire time turned into a dusky night surrounded by Tiki torches and lanterns. After all the attendees voted on the event’s successfulness afterwards, it still came out as a 5 out of 5 star event for them. 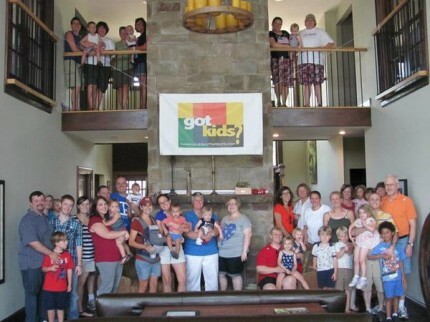 Greg and Brian are pleased to host a mass event for all Middle Tennessee LGBT families and friends. We have 15 acres of pastures and tons of brush that needs to be gone by this summer. At 5:30, we’ll start serving food and light the bonfire just as dusk falls. Of course, there WILL be S’mores! We will provide food and non-alcoholic drinks. If you want beer or whatever, please bring your own cooler full. Check out the event photos below or at our MeetUp page.